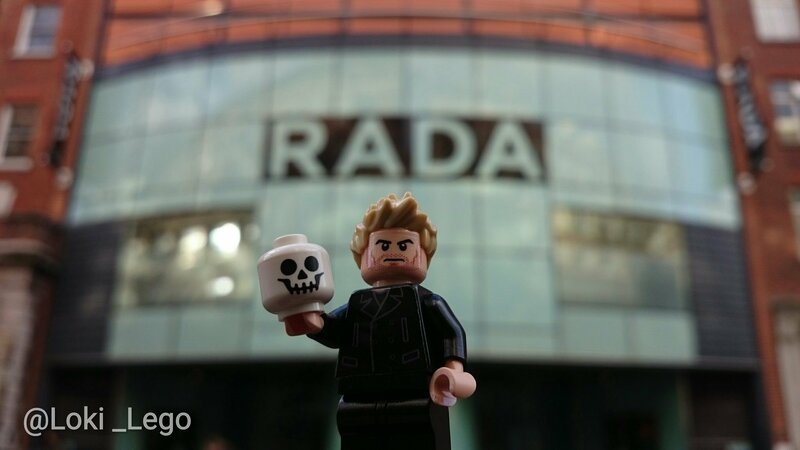 On September the 16th, 2017, I was lucky enough to witness a performance of RADA Hamlet starring Tom Hiddleston, and I have recreated it in LEGO! LEGO Hamlet will post two scenes per week until the end of November. Click here to see Act One, Scene One!